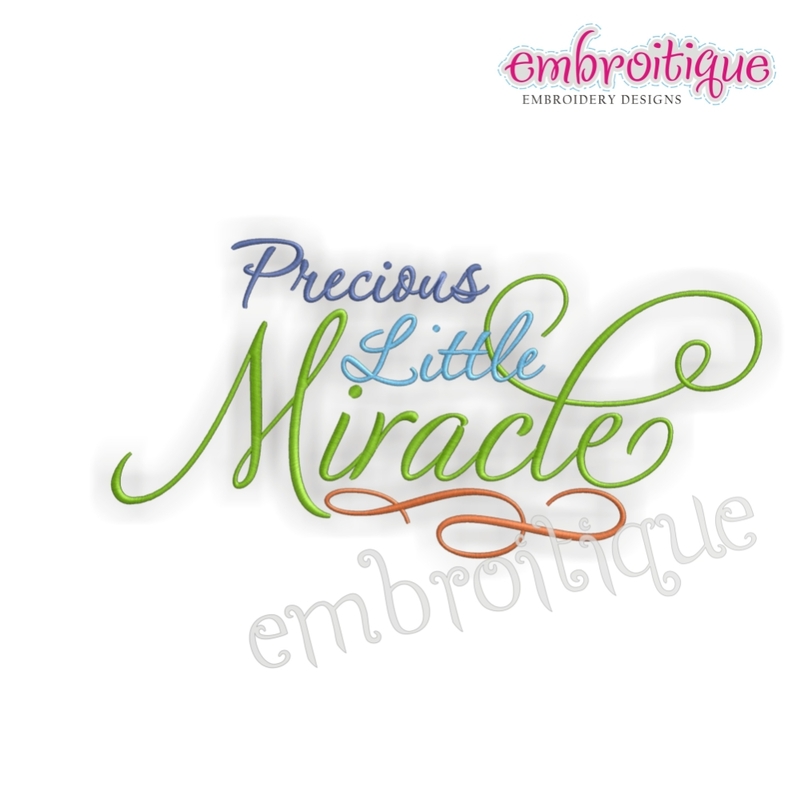 Precious Little Miracle - 3 Sizes! Cherish the Small Things - 3 Sizes! Finish Size 1.9" x 3.9"
Finish Size 3.3" x 6.6"
Finish Size 4.8" x 9.7"